At Ayr Equestrian we stock a wonderful range of care products for your horse or pony. We have the basics covered in our First Aid category, full of equine care items that no rider should be without. 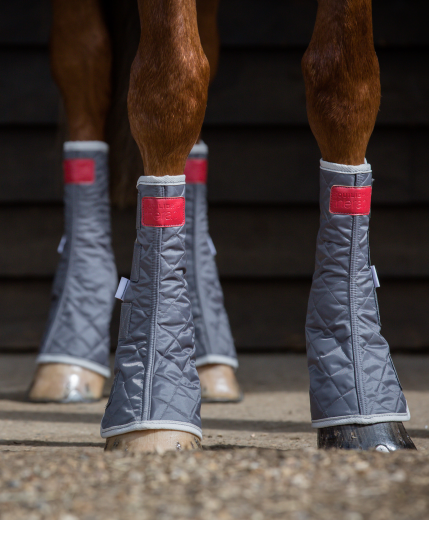 A great range of sun and fly protection for horses in the warmer months and hoof care products to keep their hooves healthy. We have a wide selection of supplements and various equine massage products – a proud stockist of the Equilibrium Therapy range. Our Horse Care section has a selection of equine massage products, to help sooth your horse of any aches and pains in their muscles. 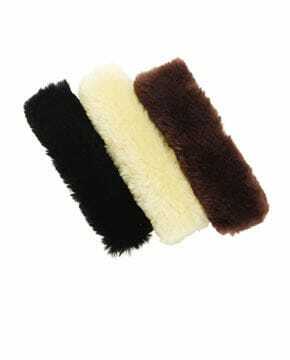 From Carr, Day & Martin, Farnham and Absorbine, we have a range of gels that can be rubbed on to your horse to sooth them. A great way to reduce inflammation in their legs. Also available are our Equilibrium Therapy products, which includes the massage pad and magnetic pad ranges. Choose between them to encourage relaxation and relieve stiffness in your horse or pony’s back. 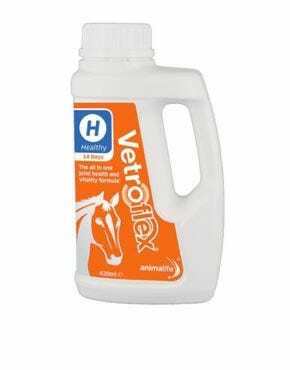 We have a great selection of hoof care products, to keep your horse’s feet happy and healthy. With leading brands such as Kevin Bacon’s, Carr Day & Martin and Effol. 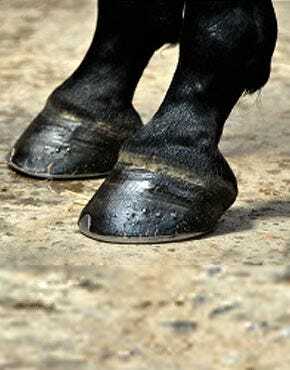 We supply hoof ointments that are suitable for daily use and hoof tar to be used when their hooves are damaged. For the warmer days and months, keep your horse protected from the sun and flies with a choice of products available at Ayr Equestrian. Choose from Equilibrium’s popular Field Relief products, which provide relief from flies and also block out harmful UV rays. 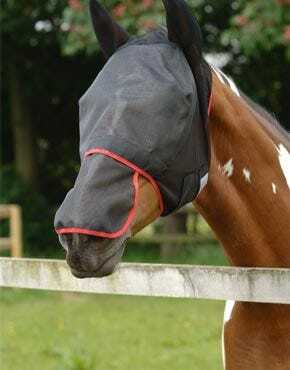 These are available in different lengths and riding friendly masks are also available. 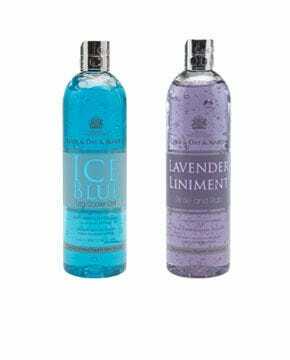 Carr, Day & Martin also provide a vast selection of insect repellent sprays and gels – perfect for hacking on warm sunny days. A large choice of Supplements are also available at Ayr Equestrian. Supplements for things such as joint health and comfort are available from Equilibrium, Animalife and NAF.